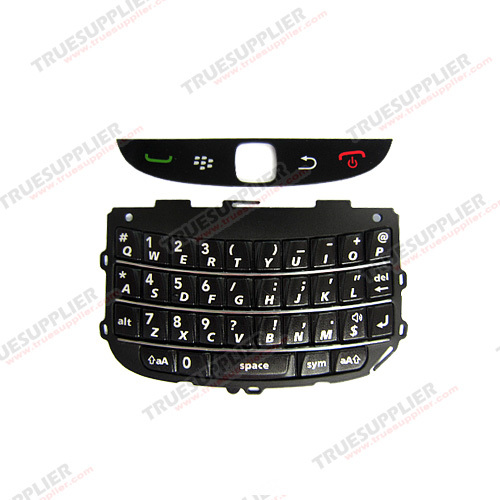 The online OEM accessory store, TrueSupplier, has begun selling parts for the BlackBerry 9800 slider. We have become familiar with this company selling parts for unreleased BlackBerry devices in the past. When OEM parts for unreleased BlackBerrys start hitting the third-party parts stores it usually means the device is nearing its launch date. We’ve heard rumors that the 9800 slider should be releasing sometime at the end of August or beginning of September 2010.